At Southern Podiatry Group, we believe our patients deserve to have the best information needed to make the right choices about their foot and ankle care. Dr. Timothy Pitts and Dr. Eric Thomas offers a full range of podiatric services including surgical correction of foot deformities, diabetic foot care, wound care, treatment of foot and ankle injuries/fractures/sprains/pain, peripheral artery disease (PAD) screening, custom orthotic therapy, diabetic shoes, digital x-ray and ultrasound imaging. Our offices also have a large inventory of braces, inserts, splints, shoes, and other supplies for the convenience of our patients. 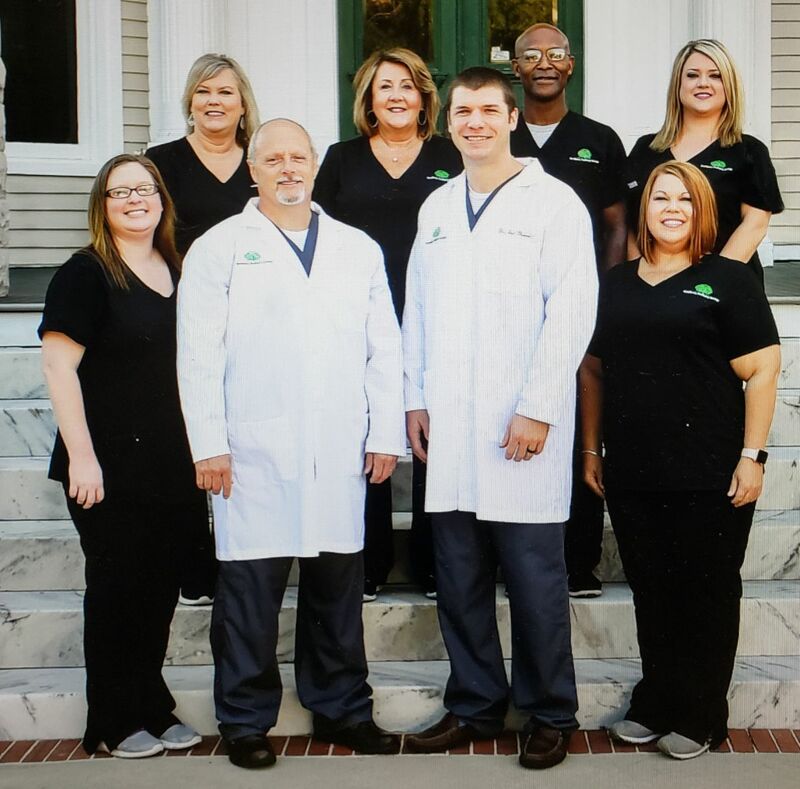 We have South Georgia’s feet covered with our main office and On-Site Surgery Center in Valdosta, Georgia, and a second convenient location in Tifton, Georgia. Southern Podiatry Group is committed to providing comprehensive care for our patients. Foot and ankle disorders can be particularly uncomfortable and disruptive to day-to-day life. Southern Podiatry Group’s practice is dedicated to providing relief from foot and ankle pain, enabling patients to again enjoy their daily activities. We take pride in providing you with a comfortable office experience. The office team of Southern Podiatry Group is among the most qualified and well-trained personnel in South Georgia. The primary goal of our team is to provide our patients with the best quality health care possible. Our office will file all insurance claims. We also participate in Medicare, Medicaid, Tricare, Blue Cross, United Health Care, and most PPO plans. Dr. Timothy Pitts and Dr. Eric Thomas treat a wide variety of foot and ankle problems including heel and arch pain, bunions, hammertoes, overlapping toes, ingrown/fungus toenails, arthritic pain, neuromas, plantar fasciitis, skin disorders, foot and ankle pain, flat feet, diabetic foot disorders, bone spurs, and many other types of foot conditions or deformities. While many of these conditions may be managed conservatively, surgery may sometimes be necessary. We offer a wide variety of surgical services ranging from the more traditional techniques to advanced surgical care including endoscopy, joint fusions, joint implants, as well as many other types of reconstructive procedures. These services can be provided at our convenient On-Site Outpatient Surgical Center or at one of our local hospitals. Learn more about the doctor's here.